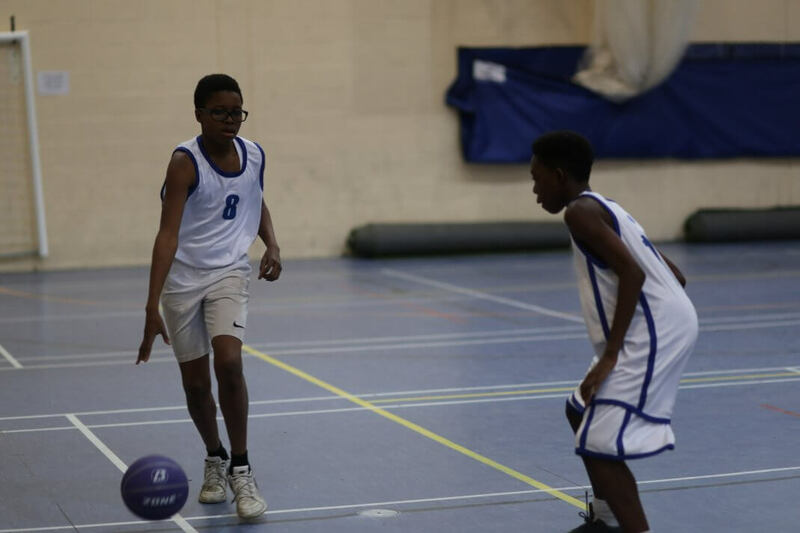 Basketball is one of the fastest-growing sports at John Lyon, played by boys of all ages in lunchtime and after-school sessions. 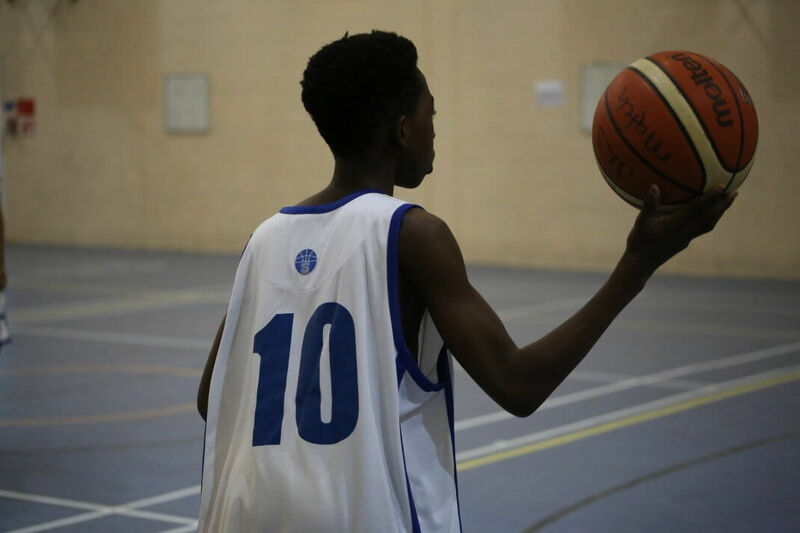 Our sports centre boasts a full size basketball court giving the boys the very best facilities to practise on. 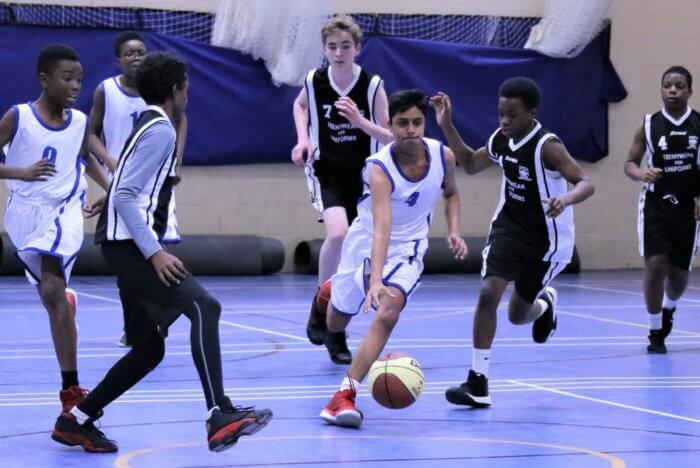 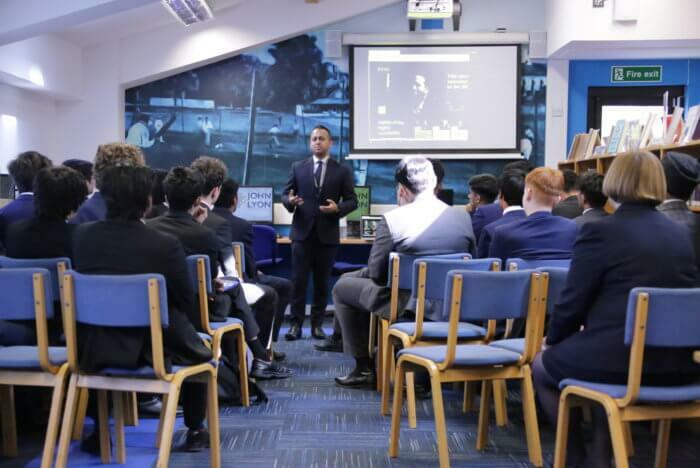 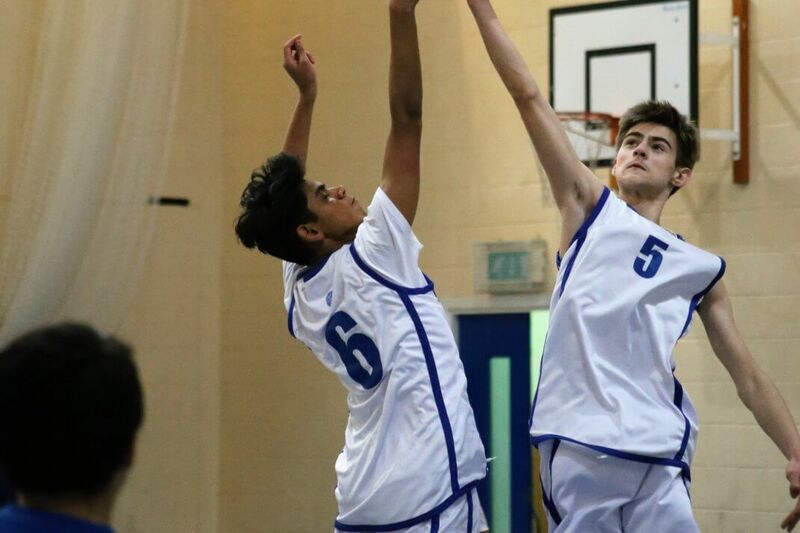 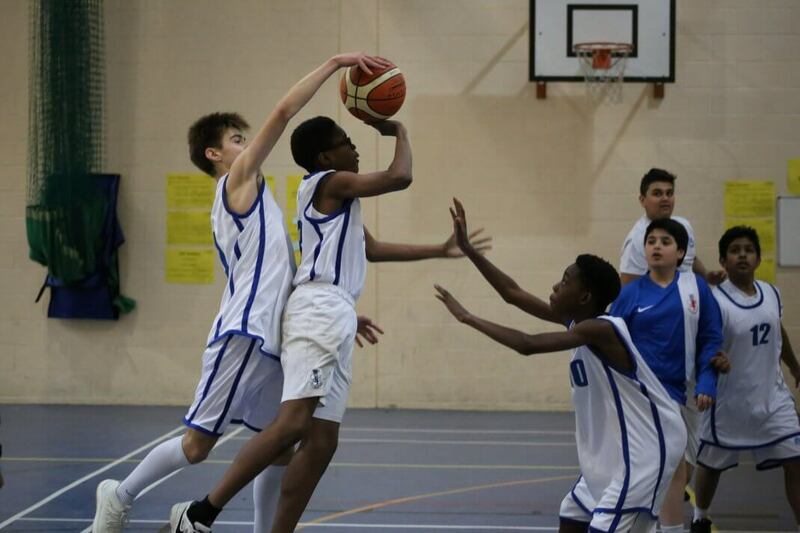 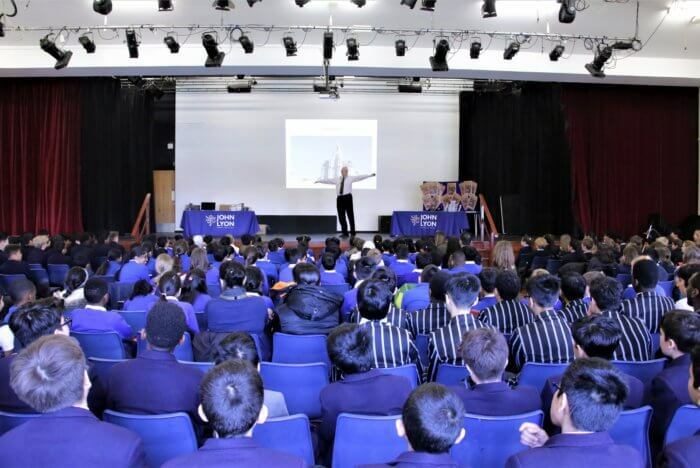 There are opportunities to represent the School in Years 7-11 at Borough league level.